New York: McDowell, Obolensky, 1959. 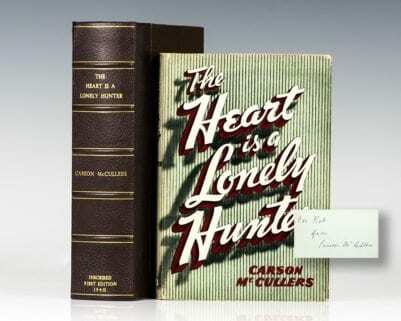 First American edition of the author’s first and most beloved novel. Octavo, original half cloth. 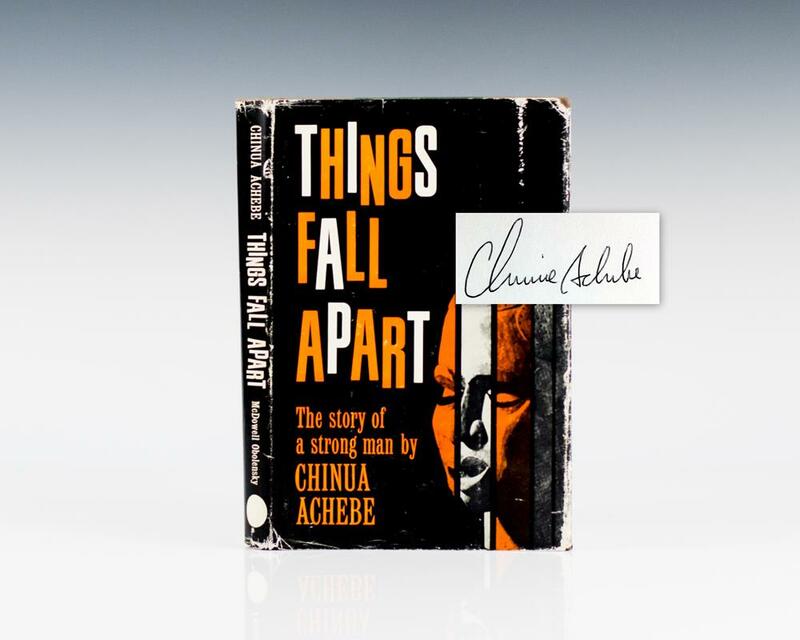 Signed by Chinua Achebe on the title page. Fine in a very good price-clipped dust jacket. "Things Fall Apart may well be Africa's best loved novel... It would be impossible to say how much it influenced African writing. It would be like asking how Shakespeare influenced English writers or Pushkin influenced Russians. Achebe didn't only play the game, he invented it" (Kwame Anthony Appiah).